WRA has over 60 years of experience designing educational facilities and creative learning environments that serve students and their communities. Our buildings inspire discovery and achievement; our teams create forward-thinking, multi-functional structures. Our goal is to provide high performing, low maintenance buildings while mitigating risk and staying mindful of budget pressures. 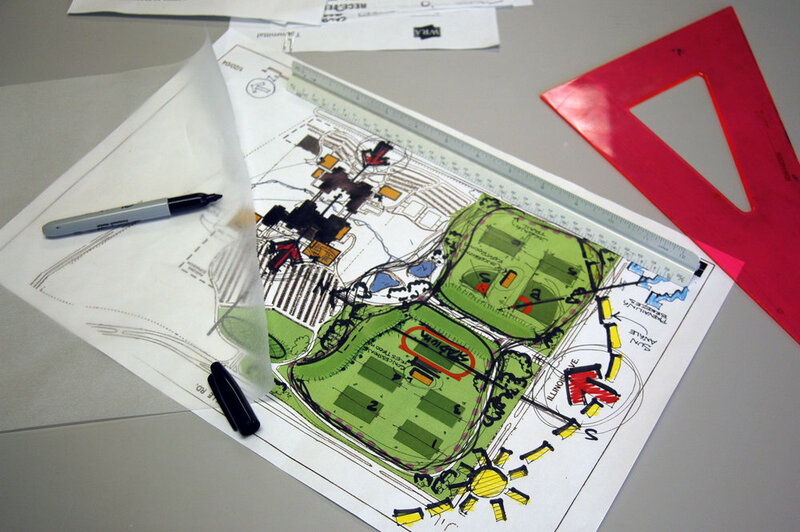 We have designed virtually every type of teaching, support space and master plan for a variety of districts and higher education institutions throughout Texas. We understand the unique requirements when working with boards, administrators, faculty and students to develop solutions that reflect each institution’s educational philosophy and community goals. We listen to your needs first, then we design. WRA has been designing for the community since 1954. From the beginning, we have made Our People, Our Design, and Our Technology our foundation and formula for success.